The Holi weekend is on us. It time to celebrate the festival of colours. The time is good to enjoy the weekend with our family and friends. If you want to spend this weekend watching movies then here are the options available. 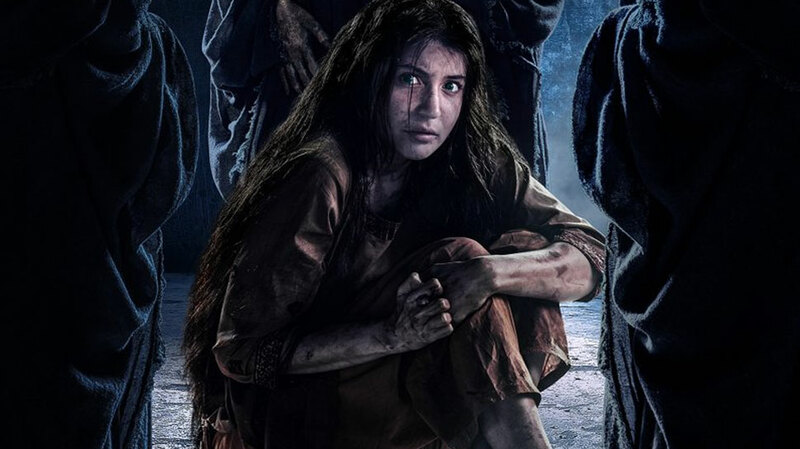 Pari: The much awaited Anushka Sharma produced and starring horror film will hit the silver screen this Friday on Holi. The film is directed by a first- time director Prosit Roy. It is after a long time that a main stream actress is starring in a horror flick. 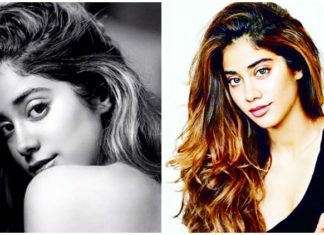 The film also stars Rajat Kapoor, Ritabhari Chakraborthy and Parambratha Chatterjee. This will be Anushka Sharma’s third production after Phillauri and NH10. The movie will hit the theatres on 2nd March amidst Holi fervour. The film was promoted with the tagline “Holi with Pari” which caught everyone’s attention. Now it remains to be seen how successful the promotion gimmick will turn out to be. Veerey Ki Wedding: No, this is not the film which has Kareena Kapoor and Sonam Kapoor in it. 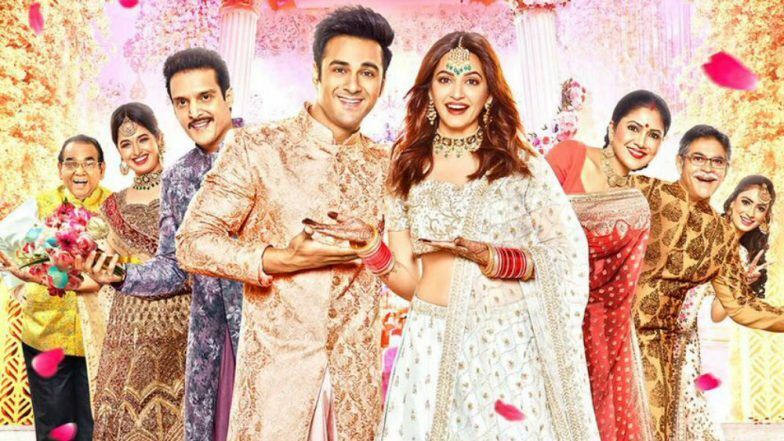 This is another one starring Kriti Kharbanda, Jimmy Shergil and Pulkit Samrat and of course it is based on the wedding theme. The title and the package both remind us of the Kareena starrer flick but the makers and the star cast are confident that the movie is completely fresh and will make the audience laugh a lot. It is directed by Ashu Trikha. We will be seen whether the resemblance with the other film works for its favour or otherwise. 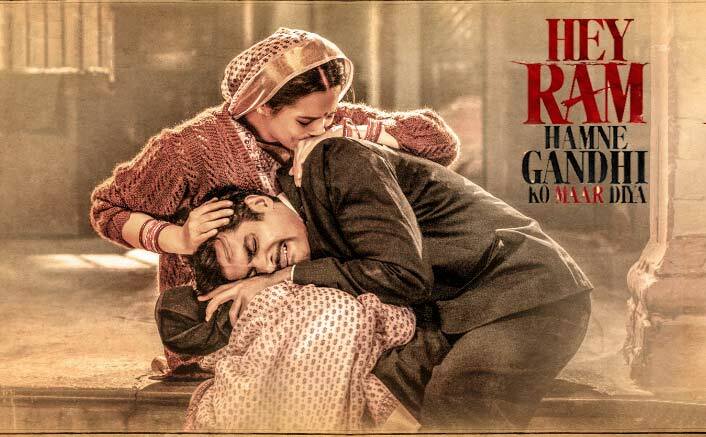 Hey Ram Hamne Gandhi Ko Mar Diya: Another low profile release this week is Naeem Siddiqui directed film Hey Ram Hamne Gandhi Ko Mar Diya which has stage actors and veterans starring in it. The cast consists of Pratima Kazmi, Samiksha Bhatnagar and Subrat Dutta. As the name suggests the movie deals with the chaotic national struggle for independence and portrays the circumstances behind the following the killing of Mahatma Gandhi. The movie lacks commercial appeal but promises some realistic and classy performances given the theme of the film. So, which will be your choice for this colourful weekend? Share your views with us in the comments section.